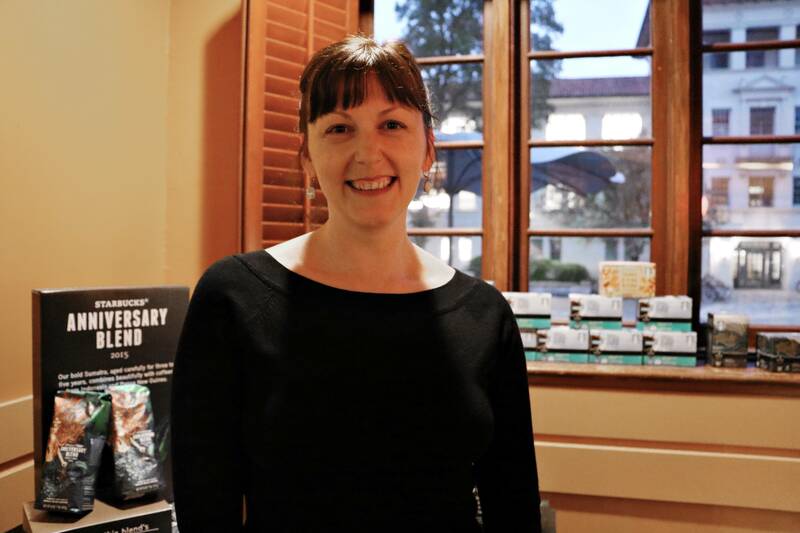 Literature professor Marion Rocco and her husband get a 13-themed tattoo every Friday the 13th. Above two of these “13” tattoos are butterflies on each of her arms, some of the first tattoos Rocco got about 15 years ago. 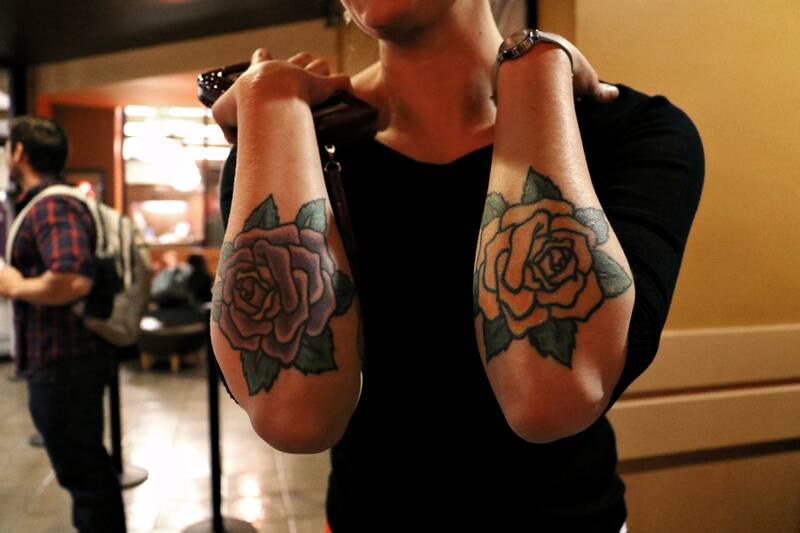 Though she has several visible tattoos, she said her most recent one is always her favorite. The chevrons on philosophy sophomore Taylor Walsh’s wrist are a reminder of the threes that make up her life. 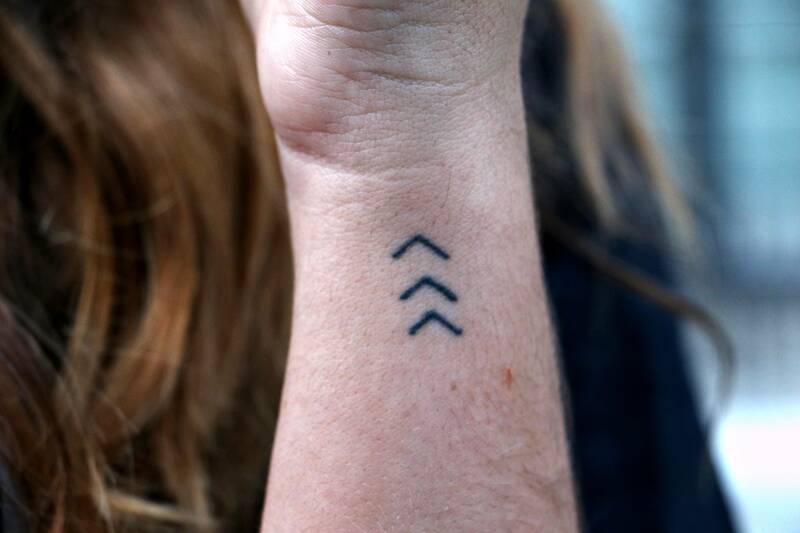 She got the tattoo to celebrate her 18th birthday and a few months later got a second tattoo of a spade design on her ribcage. 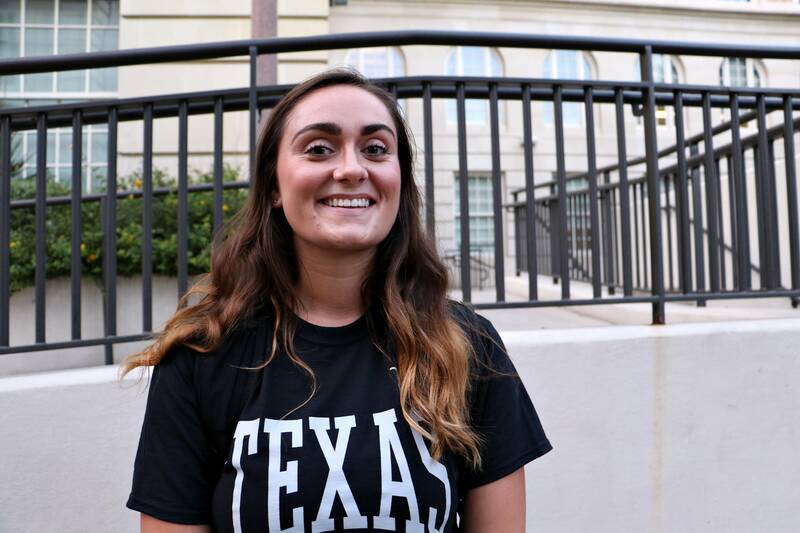 After the 2012 shooting at Sandy Hook Elementary School, journalism senior Danielle Vabner transferred to UT, looking for a safe haven. Her six-year old little brother, Noah Pozner, was the youngest victim of the tragedy. 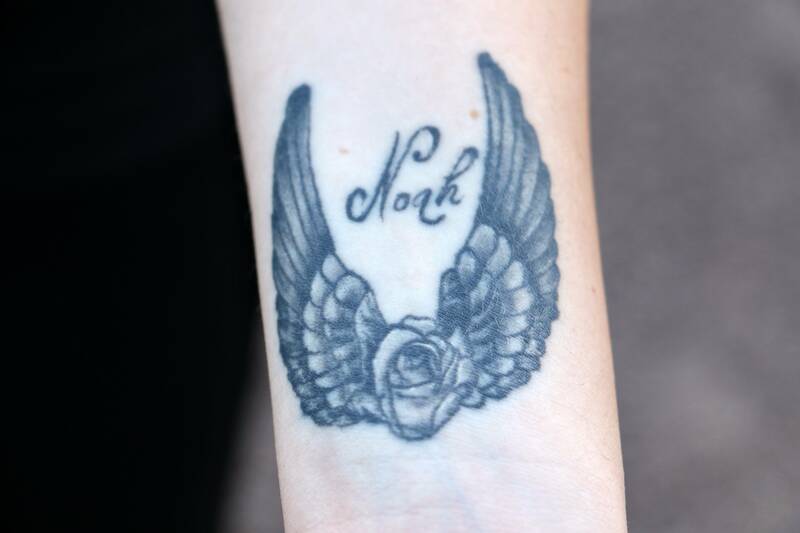 Just a week later, she chose to honor him with the rose and angel wing tattoo that marks her wrist. 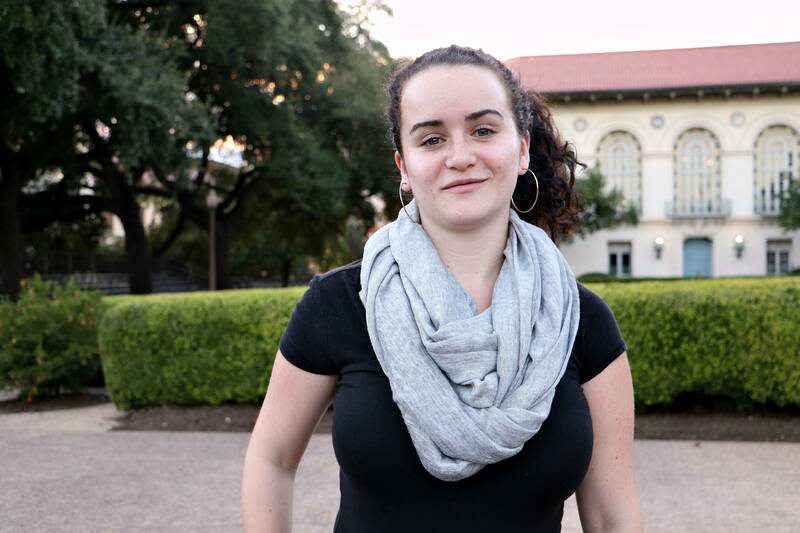 Vabner, who feels passionate about campus carry, said she plans to speak at today’s Gun-Free UT rally on the West Mall.